The Ocean Cleanup is back in the news, with their first test deployment happening imminently off the coast of Japan. From reviews of their current material, it seems clear that they have not taken the critical assessment of their feasibility study, graciously provided pro-bono by Drs. Martini and Goldstein, to heart. This is unfortunate. 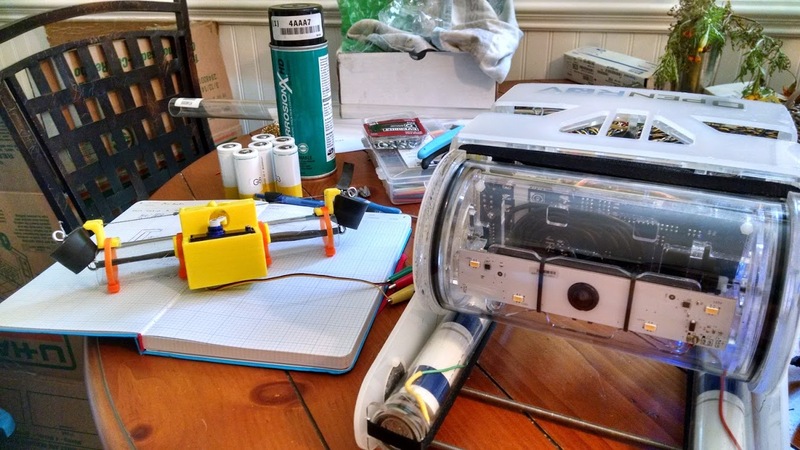 As the project has progressed, many in the ocean science and conservation community have not only grown more skeptical of its effectiveness, but are increasingly wary of the potential this project has to cause significant environmental harm. As of yet, The Ocean Cleanup has presented no formal Environmental Impact Assessment, a critical document which would provide the data necessary to properly gauge the potential for environmental harm from large-scale engineering projects. Image produced by The Ocean Cleanup. Goldstein and Martini’s technical review is essential reading for anyone tracking the progress of The Ocean Cleanup, but there are many additional issues that the Ocean Cleanup has not yet addressed. Here, I present three issues related to the construction and operation of The Ocean Cleanup and the necessary information that, were I in charge of regulating the high seas, would need to know before such a project could be approved. 1. 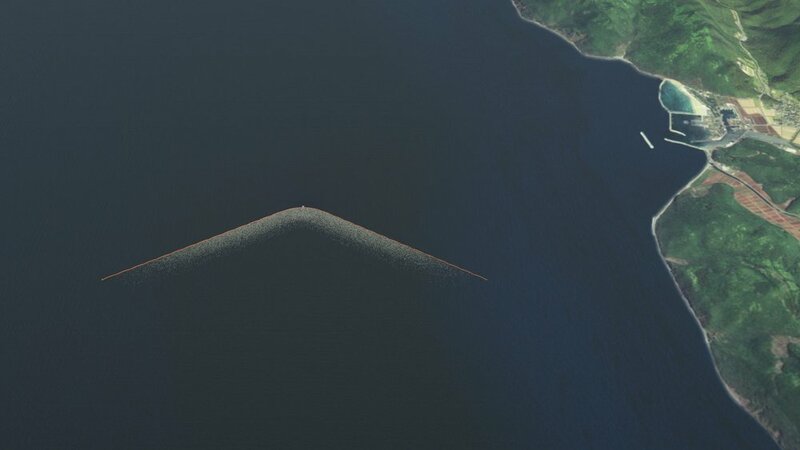 The Ocean Cleanup will be the largest offshore structure ever assembled. When completed, The Ocean Cleanup will span 100 km of open sea with a massive array of booms and moored platforms. If successfully constructed in the proposed region, the mooring used will be the deepest ever constructed. The booms will stretch across a major oceanic current, interacting with plankton transport and pelagic migrations. The Fukushima Daiichi nuclear power plant is back in the news, with recent reports of continued leaks. Coming on the heels of these new reports is a viral blog post entitled 28 Signs That The West Coast Is Being Absolutely Fried With Nuclear Radiation From Fukushima. The article is a paranoid, poorly reasoned attempt to link the tragedy of the Fukushima disaster to just about every environmental issue facing the US west coast in the last few months. At its best, it’s an illogical piece of post-modern absurdism. At its worst, its empirically false and intentionally misleading, rife with out-of-context quotes and cherry-picked data. The author had 28 chances to make a single reasonable point, and every single one rang hollow. Of course it went viral.